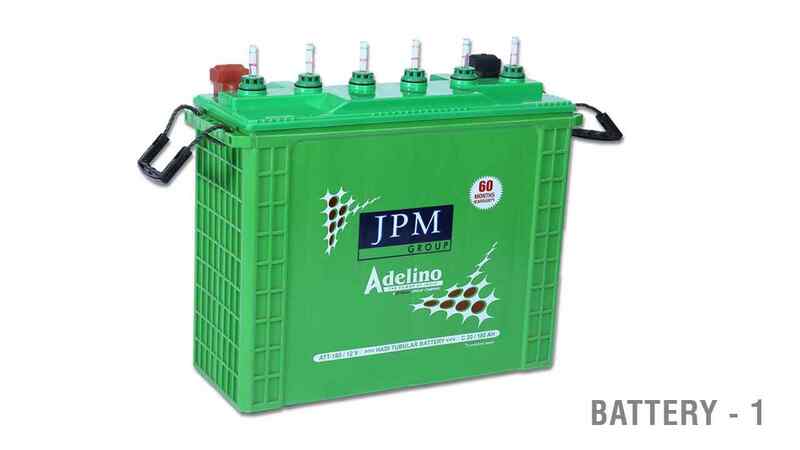 JATL Industries, an arm of JPM Group, is the one renowned for making some of the best batteries in its class. We take our responsibilities to our clients and to the environment very seriously and that is why we have made numerous arrangements for the health, safety and vitality standards to produce an optimum mix of results that satisfy both of them. 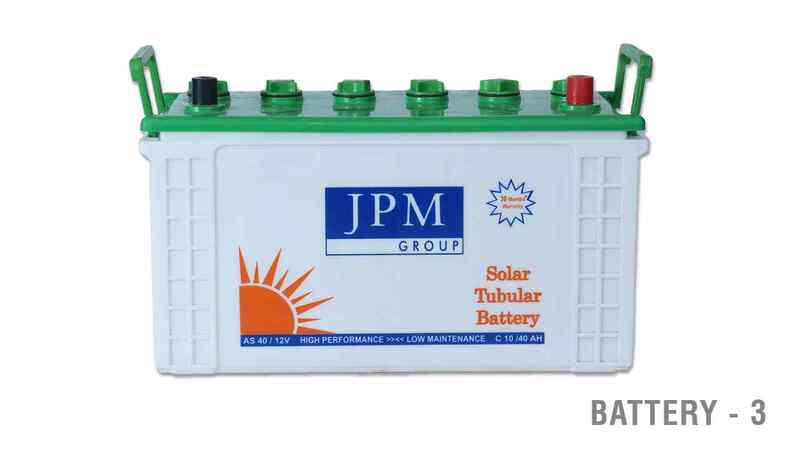 We make Solar and Chemical batteries for a vast range of commercial and industrial use. 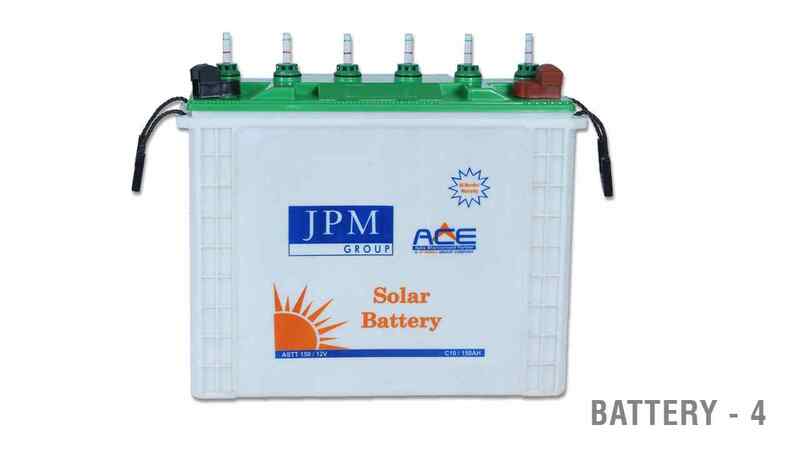 Jay Ace Technologies Limited is another company of JPM Group that caters to an unparalleled number of 1500 batteries per shift, all certified to be made with ISO 16949, ISO 14001:2004 and ISO 9000 standards. 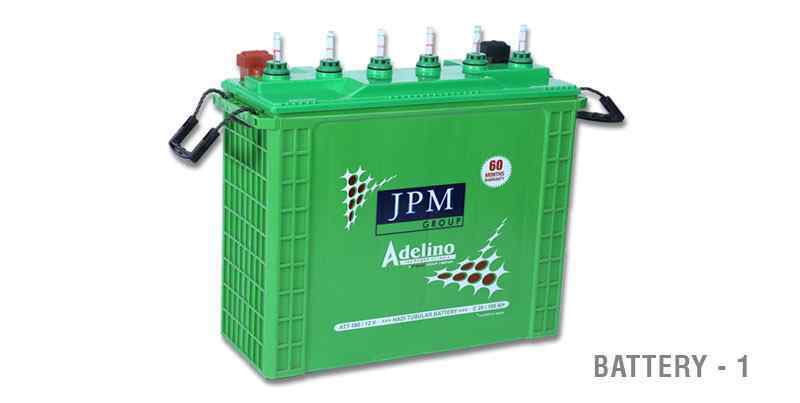 The Automotive Batteries are in the range of 35AH-180AH, Inverter Batteries are in the range of 100AH-200AH and they are all charged with acid circulation system of Inbatec, Germany for efficient charging. 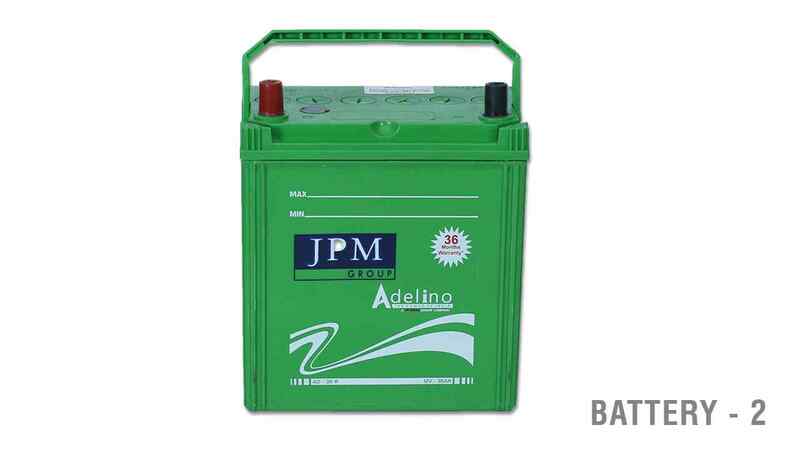 Besides, all our batteries are packed and dispatched under stringent quality check measures to ensure only the best of products to you.